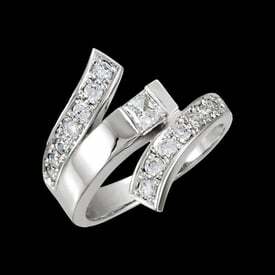 Platinum bypass diamond fashion ring. 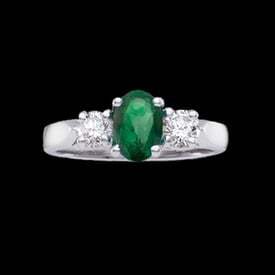 Diamonds total 1 carat in this gorgeous ring design and are SI 1 clarity G+ color. 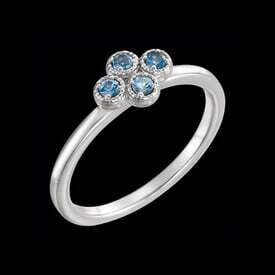 You'll love the contemporary style in this fashion diamond ring. 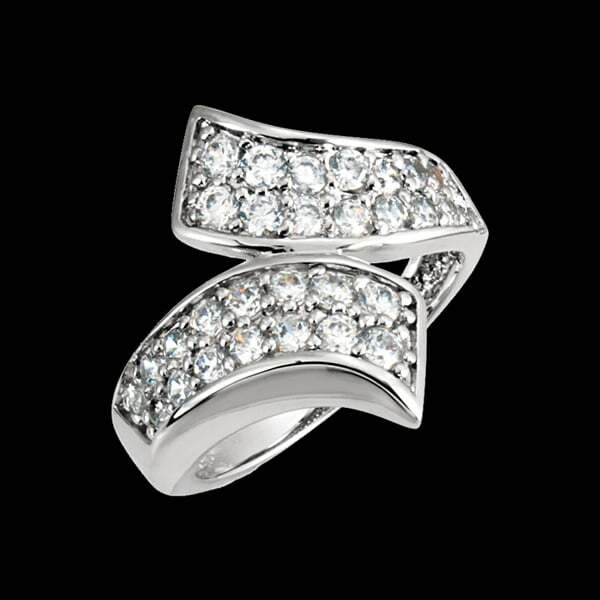 This amazing Platinum diamond ring weighs about 11.15grams.